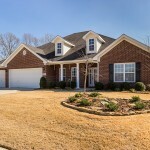 Huntsville Alabama real estate. Hampton Cove home for sale. 3120 Waterman Drive, Owens Cross Roads AL 35763. Beautiful mountain views! 5055 Patriot Park Drive. This spectacular Hampton Cove area home sits on a gorgeous lot with lovely landscaping and stone edging. 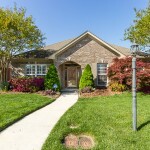 5 Tips for Photographing Your Huntsville AL Home for Sale! Simple tips to help your Huntsville AL home put its best foot forward — and say cheese! Improved lighting can add value to your Huntsville AL home for sale.